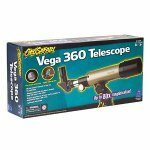 Beginners and advanced amateur astronomers alike can appreciate the quality optics, durable construction, sturdy aluminum tripod, and comprehensive, easy-to-follow astronomy book — all at a great value. 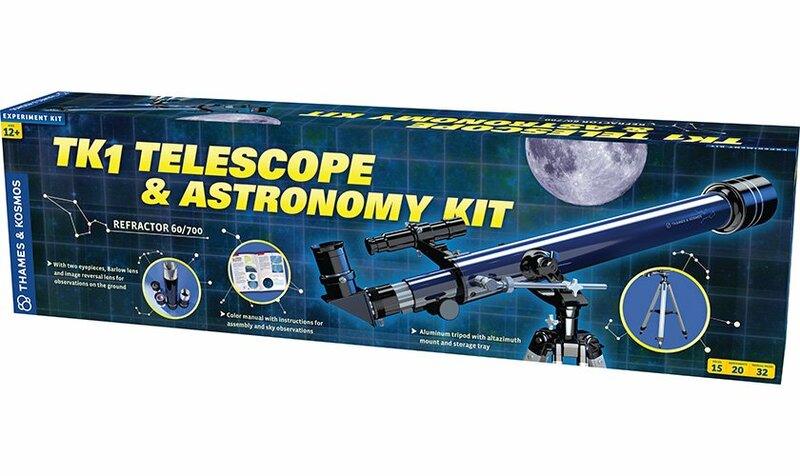 In the instruction book, the scope and accessories are clearly explained so that even beginners can quickly find the moon, constellations, or planets in the night sky. Terrestrial observations on Earth are also possible by using the 1.5x erecting lens.